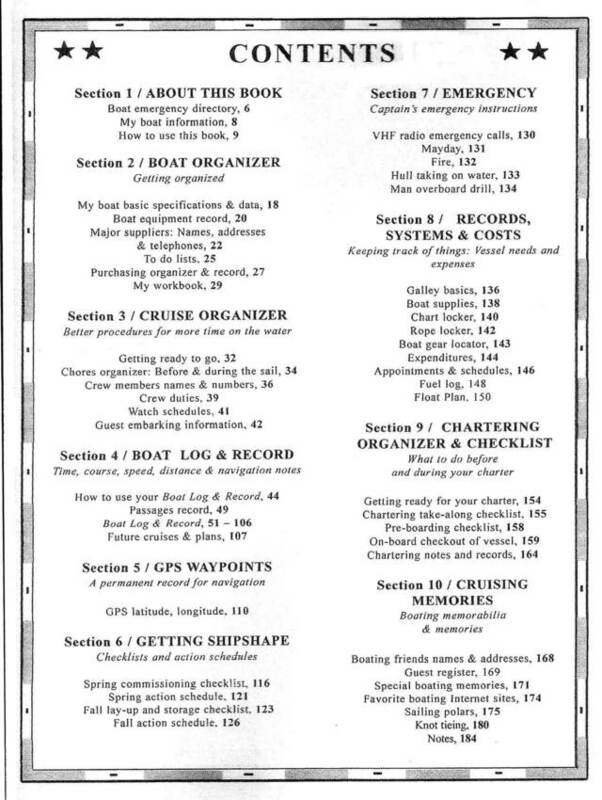 M A R L I N B R E E - Boat Log & Record With Free Spring Commissioning Guide & Checklist for trouble free and fun time afloat. See below! 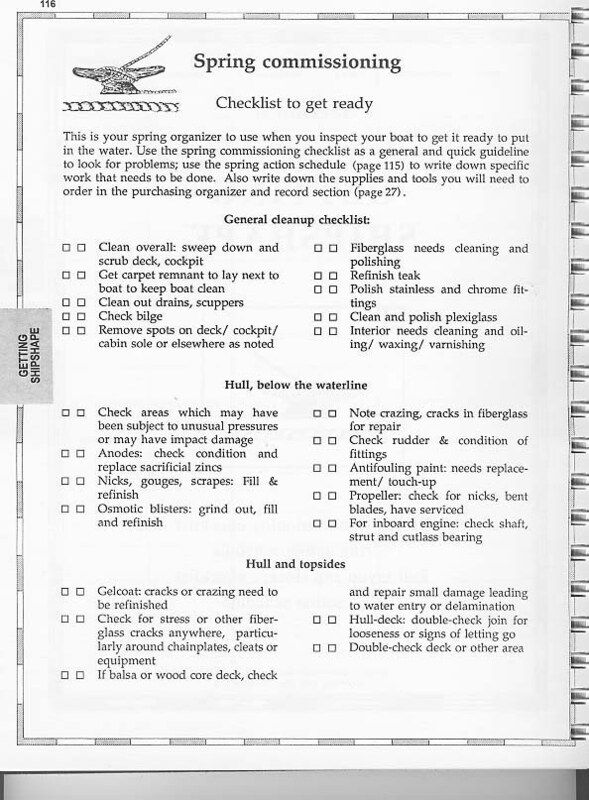 With Free Spring Commissioning Guide & Checklist for trouble free and fun time afloat. See below! It's spring. Time to get your boat ready for boating season. for a fun and trouble-free time on the water. 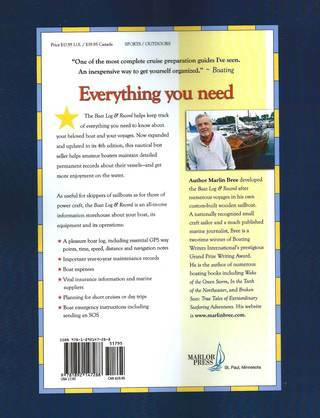 Marlin Bree's Boat Log & Record is a great way to keep track of everything on your boat, from your spring pre-launch check of your craft to keeping day-by- day hard information about your boating trips. Now in its revised and enlarged fourth edition, the Boat Log & Record grew out of the author's own practical cruising needs and became an indispensable primary information source that he used extensively during all his sailing, whether for day sails or lengthy cruises. 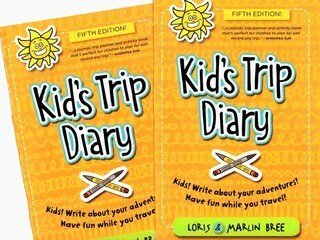 It is many books in one: a get-ready-to splash checklist, a trip planner, a maintenance log, a to-do list, and especially, a daily log book. 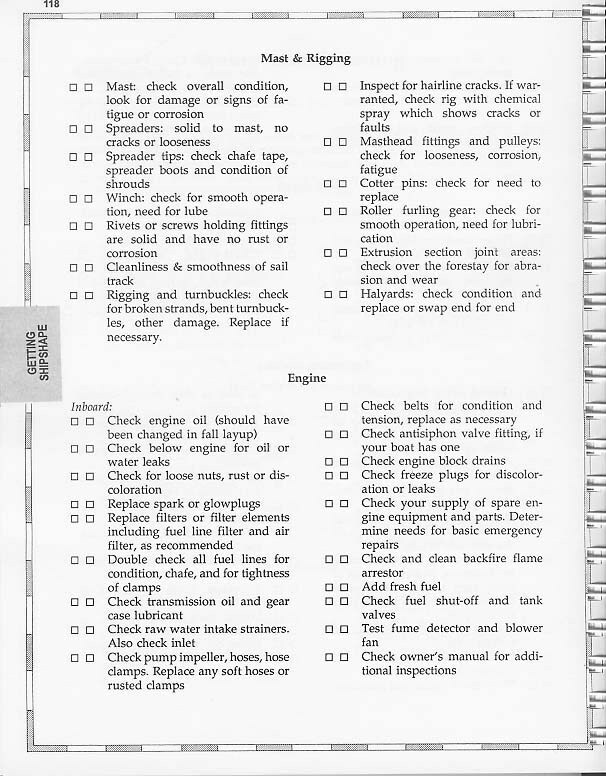 With the help of the Boat Log and Record, you can keep tabs on engine maintenance year-to-year, keep important records and numbers (like your insurance company and your agent's telephone number and e-mail address ) and your all-important GPS coordinates. The cruising log has prompts to allow you keep a consistent record of your day-by-day trips, speed, headings and GPS waypoints. 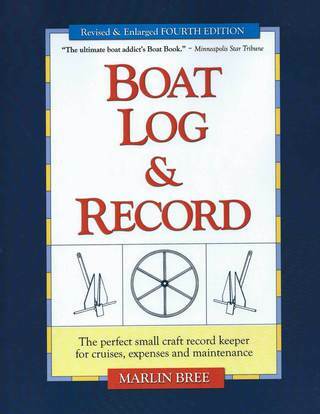 This book is the largest and most complete boat log and record for serious boaters ever published. 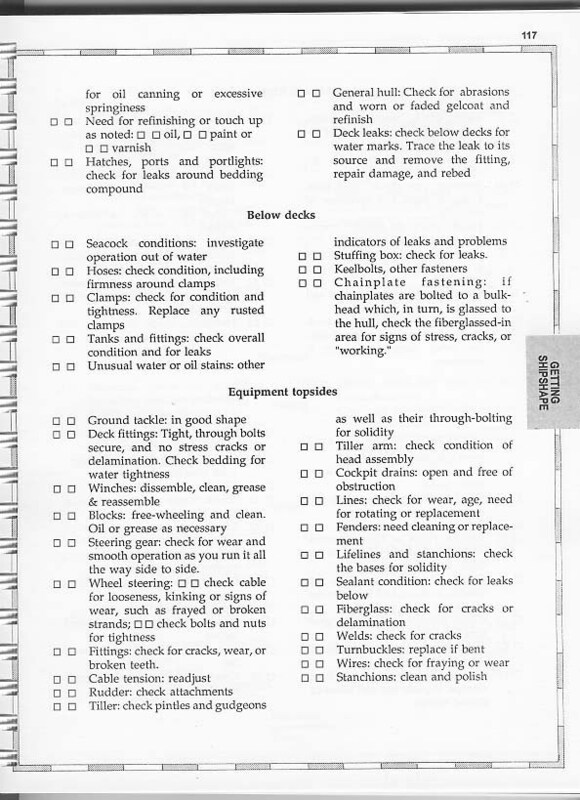 It includes an Emergency Procedures section. This one central source of information can seerve as a a legal record and a wonderful memento of a cruising year. Don't leave the dock without it. Size 8 1/2 x 11 inches, four color laminated cover, 186 pages.